The Net's most complete and popular teddy bear show guide. See what teddy bear shows are all about come and experience the fun! Show Attendees, we are providing this free guide to assist you and promote artists attending teddy bear shows worldwide. Please check with the promoter for show confirmation date prior to attending. We are not responsible for content, as shows may be cancelled without our knowledge. Follow is on Facebook --- give us a LIKE too. Penned for Bright Star Promotions. 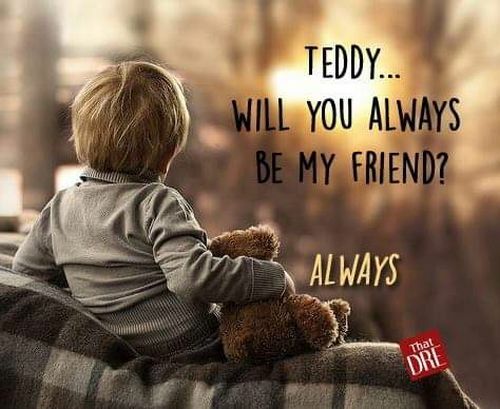 Yes, teddy bears are thinking!